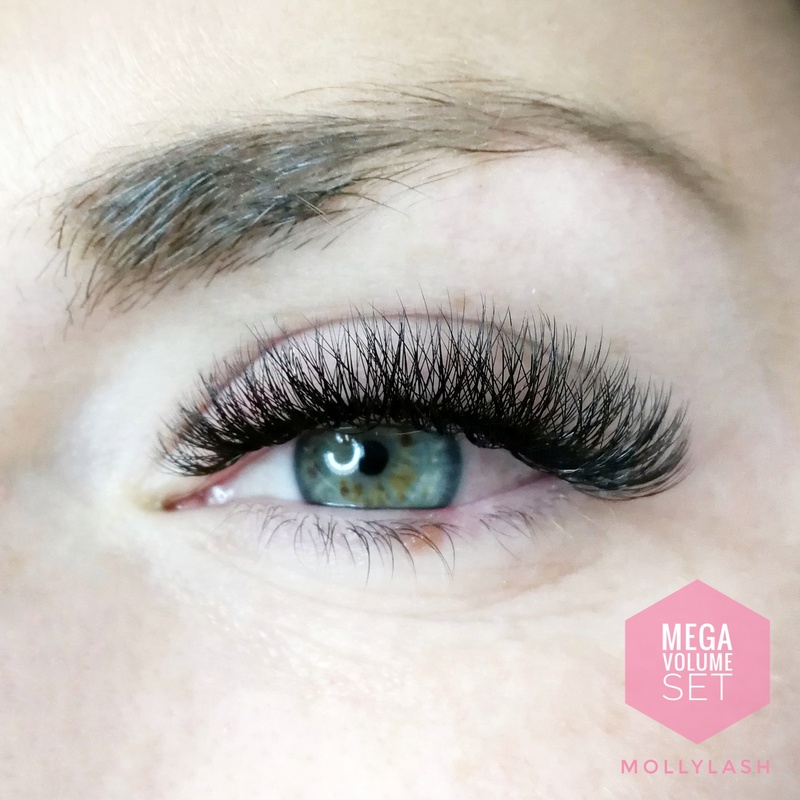 500 lashes per eye – 7D lash. 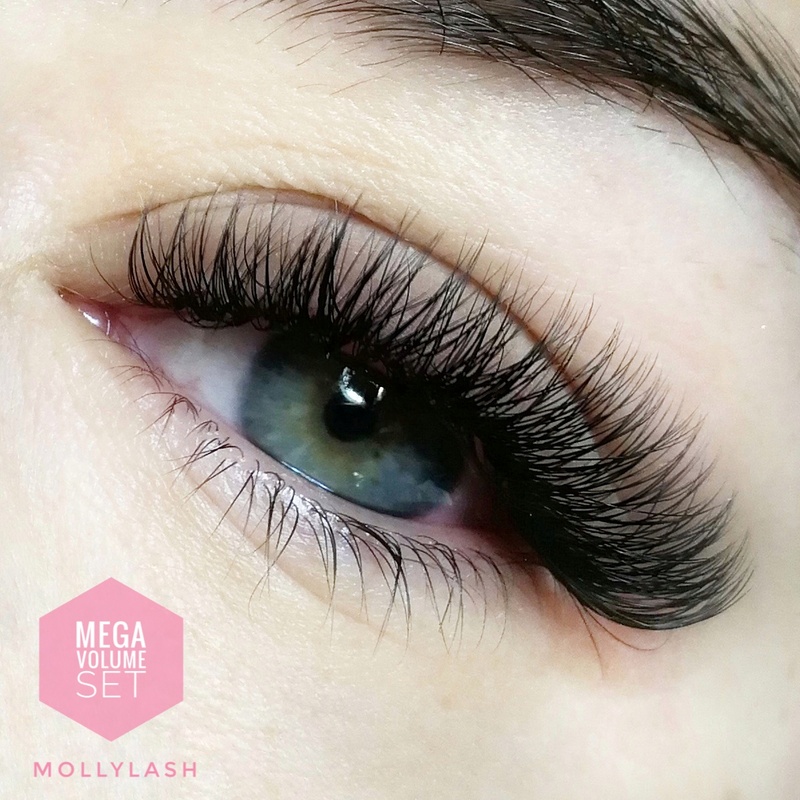 Mega Volume is suitable for women with naturally strong and healthy lashes, who desire the maximum volume you can only dreamed of. 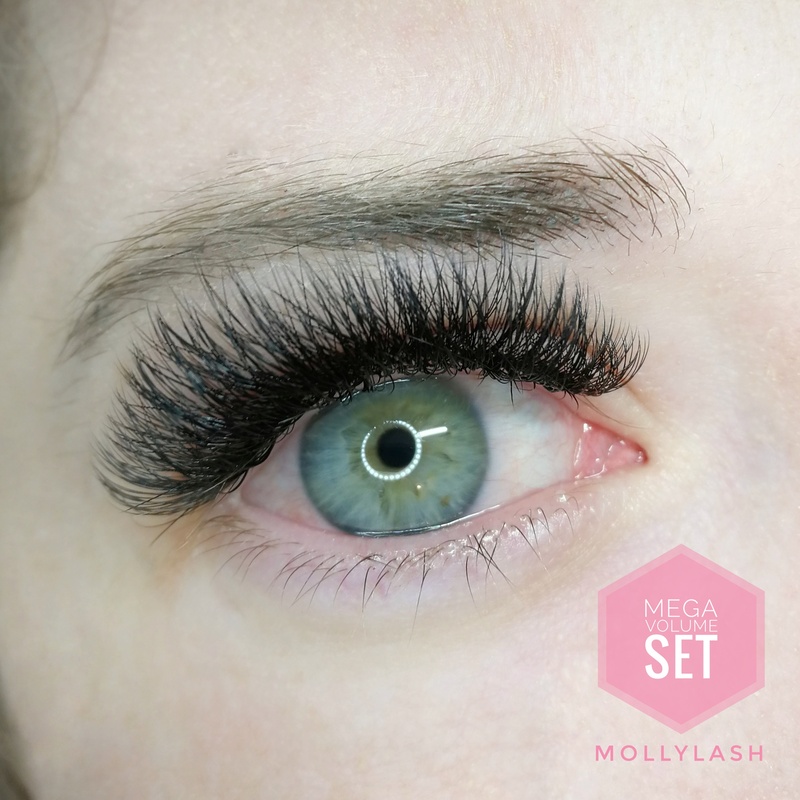 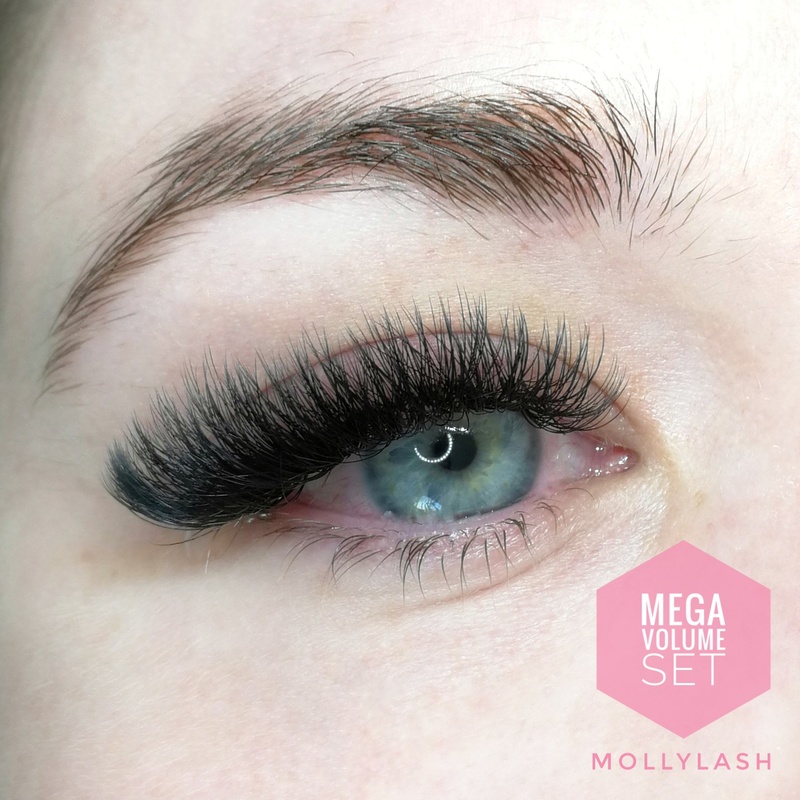 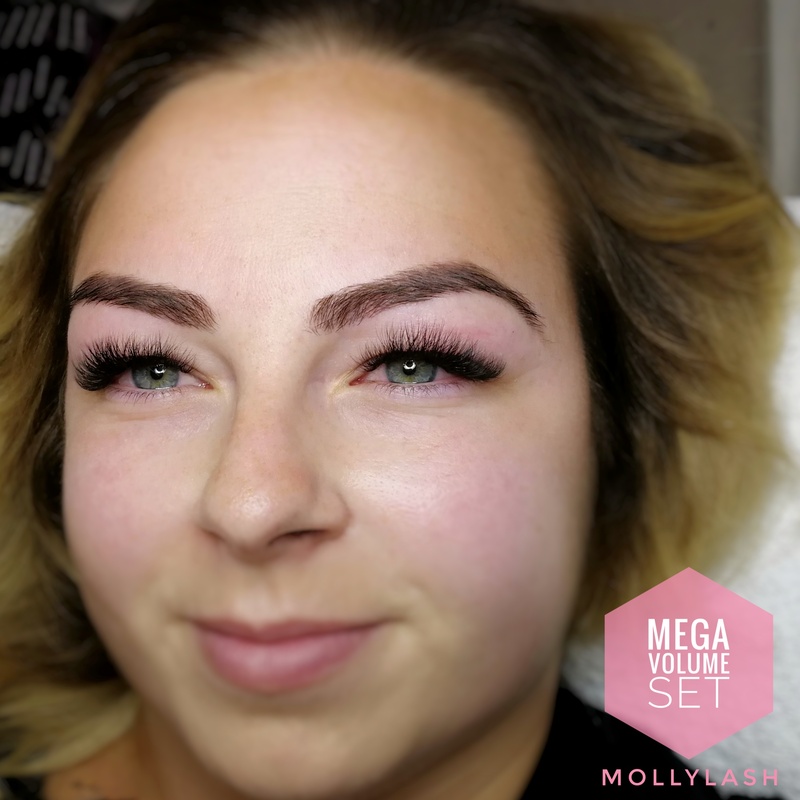 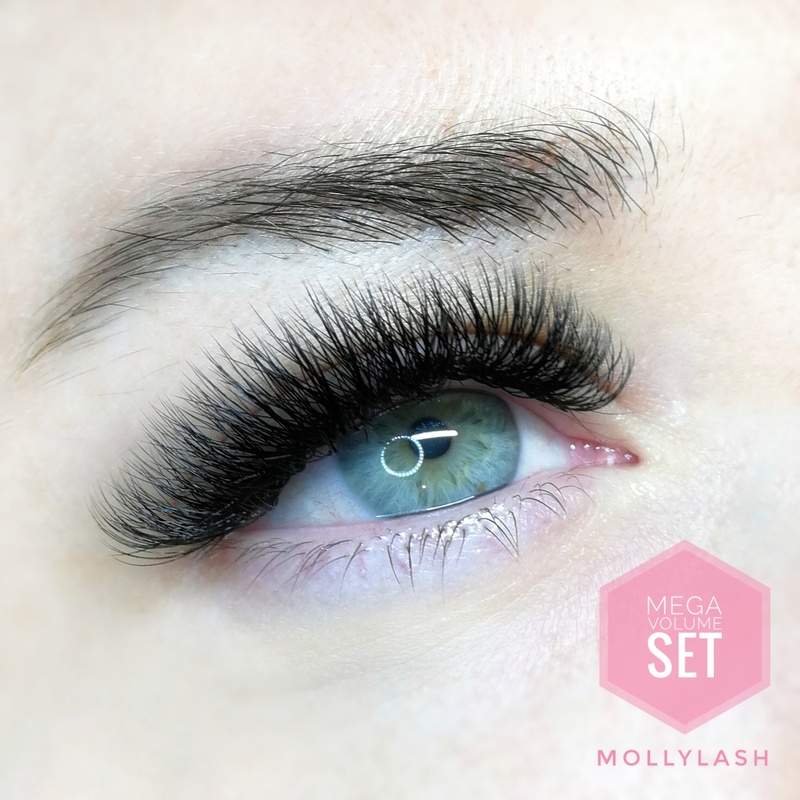 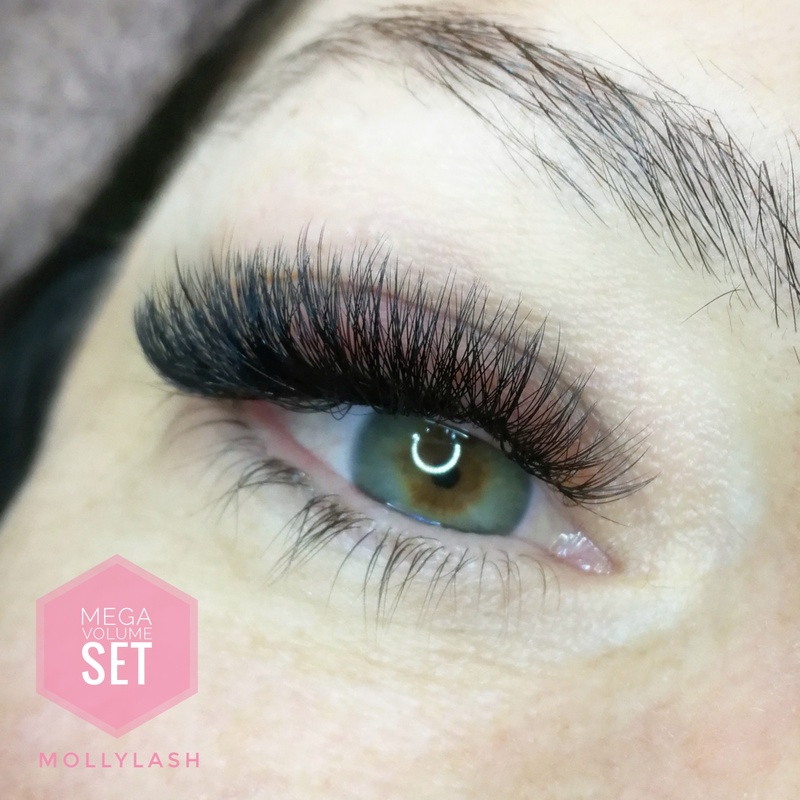 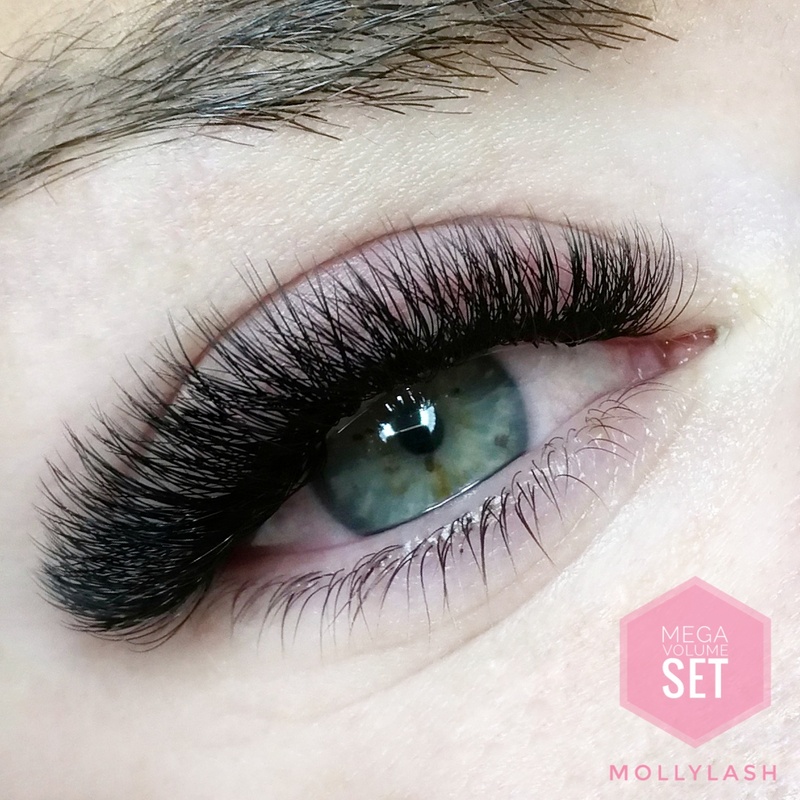 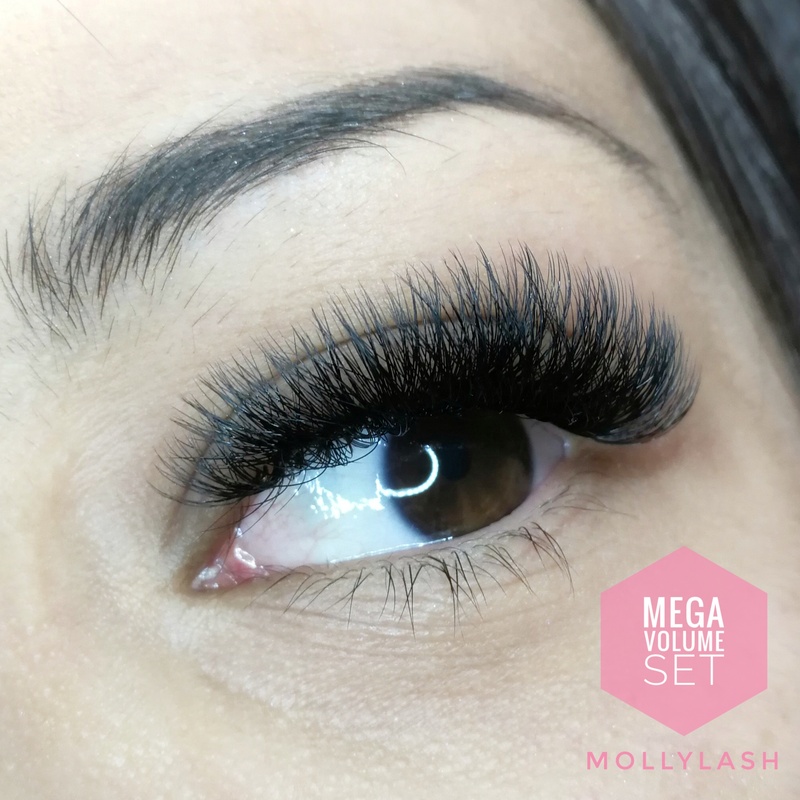 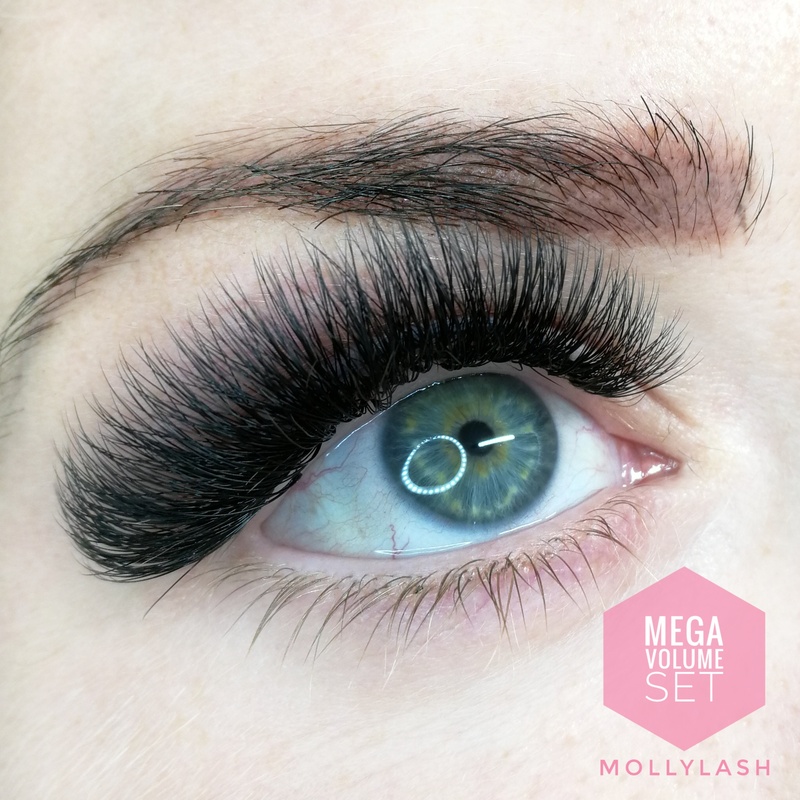 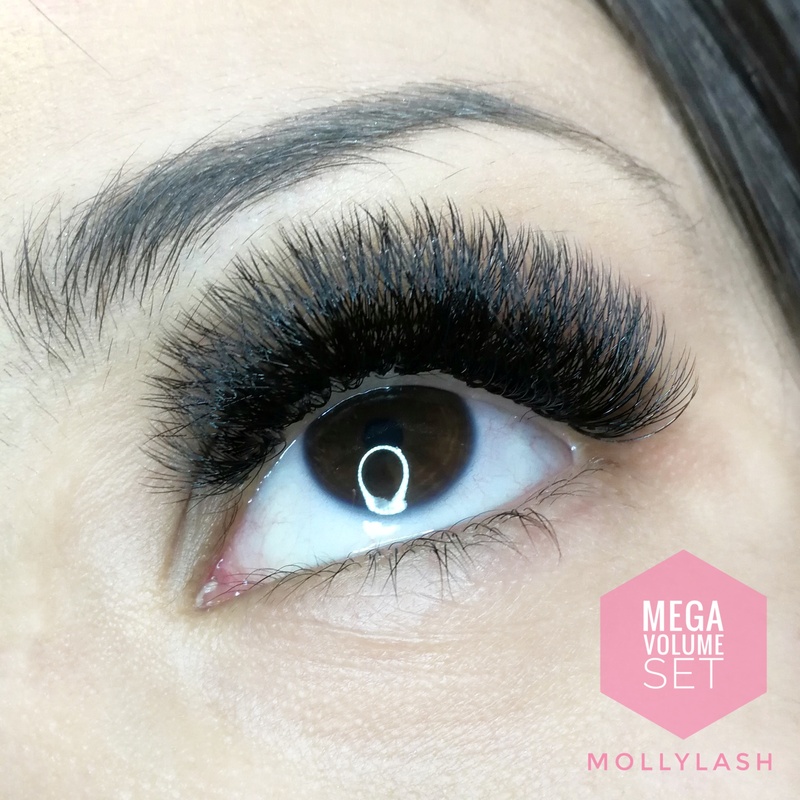 With this set, Mollylash covers every single strand of your lashes to make it look full, bold, and extra voluminous with 7D lash.